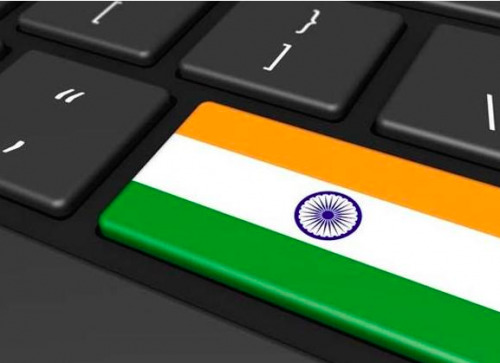 State Bank of India (SBI) is working on its own digital bank – SBI Digi Bank – which it plans to launch in the next three to six months, according to ET Tech. “We are working on a digital-only bank where no individual will be visible to the customer and all transactions will be done with the help of apps, internet banking and mobile banking,“ ET Tech quotes a source from SBI. The new bank will be open for both new and existing customers of SBI, it is understood. It will offer current and savings/deposits accounts, loans, insurance, mutual funds investment, and personal financial management (PFM). SBI Digi Bank will use the Aadhaar infrastructure, created by the Unique Identification Authority of India (UIDAI), to onboard customers and provide them with online services. UIDAI collects the biometric and demographic data of residents, stores them in a centralised database, and issues a 12-digit unique identity number – Aadhaar – to each resident. The source tells ET Tech there will be no physical paperwork, as everything will be done digitally. Some of the SBI´s InTouch branches (digital branches for instant account opening, issuing and printing of personalised debit cards, and customer assistance/advice via video) will be equipped to assist SBI Digi Bank customers.